The Federation of European Film Directors (FERA), the Federation of Screenwriters in Europe (FSE) and the Society of Audiovisual Authors (SAA) welcome the vote on the Copyright Directive in the Digital Single Market by the European Parliament’s plenary. They thank the Members of the European Parliament for listening to the authors and for establishing the need to define rules in the digital space to guarantee authors’ rights and support European creation. FERA, FSE and SAA are particularly pleased with the adoption of significant improvements to provisions respecting fair remuneration in contracts of authors and performers, as well as the confirmation of the introduction of a very much needed new Article establishing a principle of fair and proportionate remuneration for authors from the exploitation of their works, including online (new Article -14). They insist on the need for the upcoming trilogue process to confirm this basic provision in favour of audiovisual authors and general improvements to Chapter 3, to effectively support European creators in the digital era. “In spite of a very aggressive campaign against the proposed Copyright Directive, the Members of the European Parliament voted in favour of authors and the recognition that they need to be remunerated by whoever exploits their works. This is a big step forward that will have to be consolidated and even improved.” said Cécile Despringre, SAA Executive Director. “European screenwriters and directors’ work is hindered today by unstable, low income. The European Parliament rightly exercised its power to reverse the trend and set more sustainable conditions for tomorrow’s European audiovisual creation”, said Pauline Durand-Vialle, FERA Chief Executive. 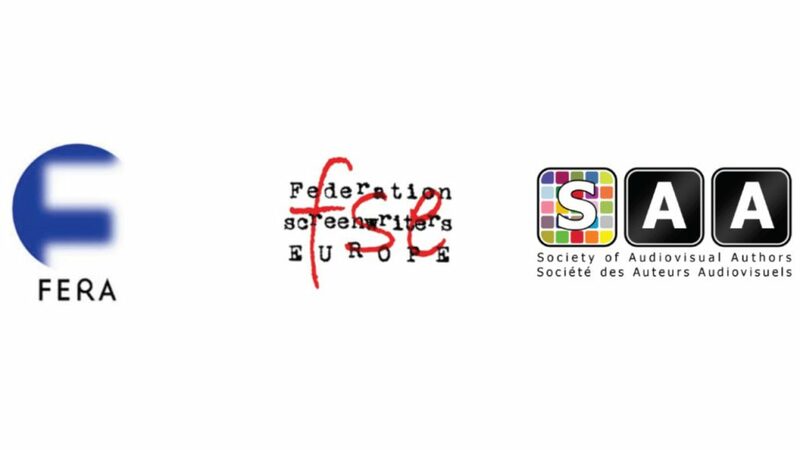 “Today’s decision by the European Parliament will finally allow screenwriters and directors to benefit from the ever growing on-demand exploitation of their works”, said David Kavanagh, FSE Executive Officer.